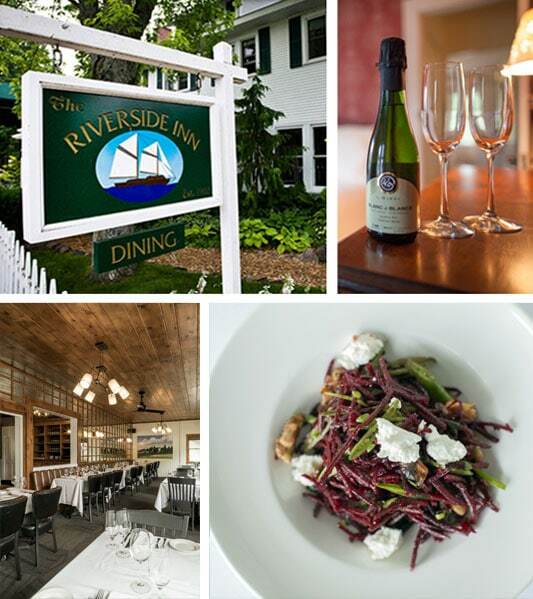 Come by boat or land to dine on creative dishes at this popular Leland restaurant. 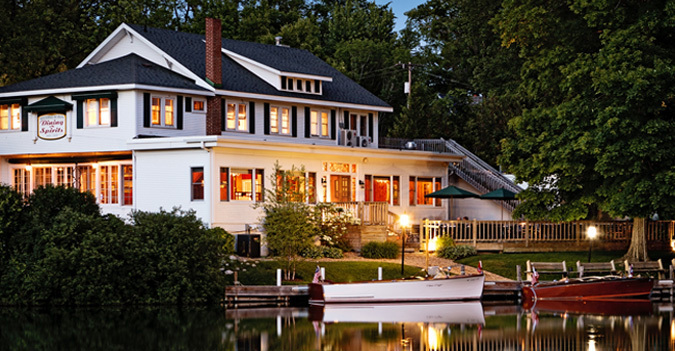 You’ll enjoy seasonal, local ingredients and an extensive wine list at this handsome 100-year-old inn with a relaxing river vista. Don’t miss the award-winning Sunday brunch. 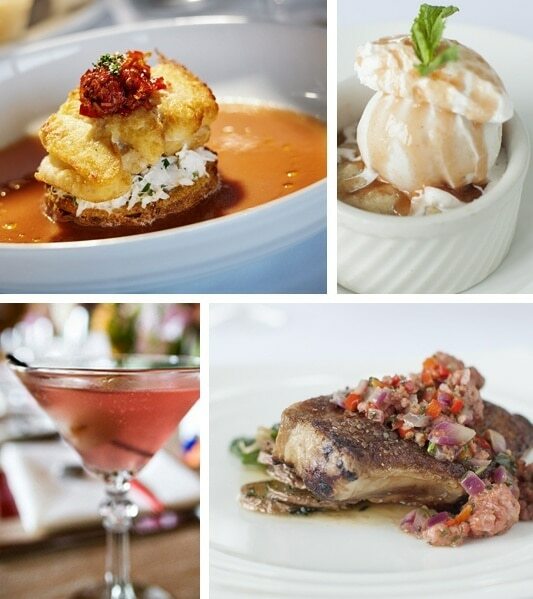 View the dinner menu and wine list. October, 2018: TEMPORARILY CLOSED CLOSED DUE TO KITCHEN FIRE — we will stay in touch through social media during the renovations. See you in the spring!